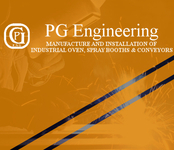 Welcome to Phillip Greyling Engineering cc, specialists in comprehensive industrial spray painting engineering solutions. 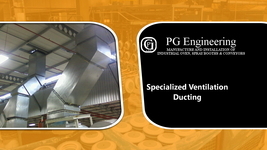 • Complete industrial paint shops. 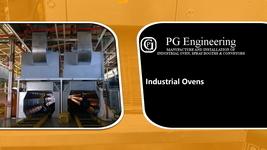 Established in 1990, we service the automotive, mining, electrical and a wide range of general manufacturing industries. 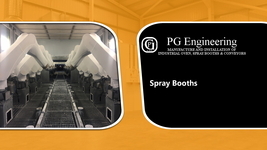 Phillip Greyling Engineering has manufactured complete industrial paint shops in the factories of leading automotive manufacturers that include Mercedes Benz, BMW, Toyota, Ford, Nissan, and General Motors. 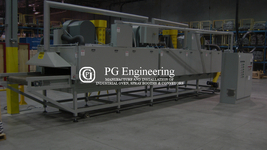 Corporate clients in other sectors include General Electric, Weir Minerals, Kopex and Powertech. We have a professionally qualified and experienced pool of structural, general and paint engineers and technicians who can provide winning results for all industrial paint related requirements every time. 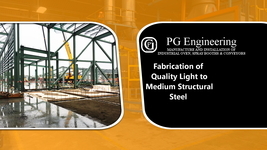 Phillip Greyling Engineering has well developed quality management systems aligned to international ISO 9001 standards. We have a quest for excellence and continual improvement and love challenges! As part of our comprehensive paint engineering solutions we also offer training in the operations and maintenance of our paint shops and related systems. 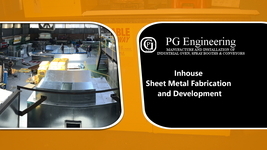 Parallel to our industrial paint engineering services Phillip Greyling Engineering has recently diversified into general, structural and sheet metal engineering services. recently awarded 100% compliance on a large vehicle painting facility.